Q: How can employers address impairment issues, keep employees safe on the road and protect their bottom line? A: Start by raising awareness of risks associated with the use of alcohol and other drugs, including prescription drugs and opioid pain medications. Through your safety talks and educational efforts, demonstrate how impairment of any kind is risky. Costs of missed work vary by industry, ranging from $187 to $3,941 per employee annually. Alcohol and other drugs affect skills necessary for safe driving, including concentration, judgment and reaction time. Take steps to protect your employees and your organization by enacting or updating company drug and alcohol polices, expanding drug panel testing to include opioids (often prescribed to treat pain) and training supervisors and employees to spot the first signs of drug misuse. Participate in National Prescription Drug Take-Back Day Oct. 27. Find year-round collection sites near you. Test your knowledge on proper drug disposal. Order free opioid warn-me labels for insurance cards. Download the kit: Make Your Workplace Opioid Free. Halloween parties often result in an uptick in DWI-alcohol crashes. Always, plan for a safe ride home. Share this BAC timeline to understand how blood alcohol level can remain elevated long after you have stopped drinking. Three in 10 adults average less than six hours of sleep. 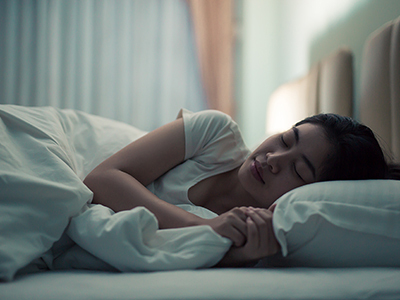 The safety effects of fatigue can be far-reaching. On the road, fatigue leads to drowsy driving. In the latest episode of “Live with Lisa,” Our Driving Concern Senior Program Manager Lisa Robinson says drowsy driving is impaired driving. This snappy new traffic safety video has been created for you to share with employees on a workplace video monitor, during a safety meeting or via your social channels. We think you will enjoy the graphics and captions. Watch as Lisa explains how losing even two hours of sleep is similar to drinking three beers. Concentration, judgment and reaction time — all essential to safe driving — can be compromised. Share: Drowsy Driving Can Be as Dangerous as Drunk Driving. Learn more about Lisa’s work with Texas employers to reduce costs associated with crashes, whether they occur on or off the job: Our Driving Concern is Your Key to Safety. 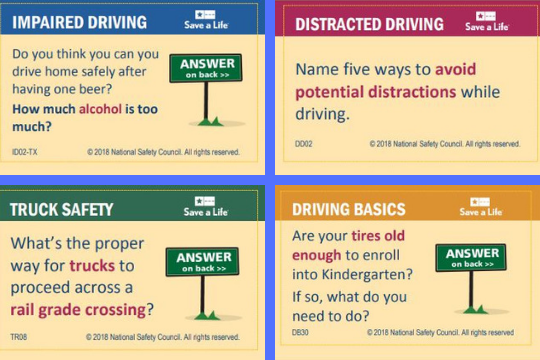 Here is how you can turn a card game into an interactive traffic safety experience at your workplace: Download the new 2018 Safety Coach cards from Our Driving Concern. Shuffle the deck and start a Jeopardy-style quiz game with your group. Are your tires old enough to enroll in Kindergarten? If so, what do you need to do? Is a hands-free device more dangerous than just talking to a passenger? What do a truck and Mother Nature have in common? Learn how to use the Safety Coach cards. 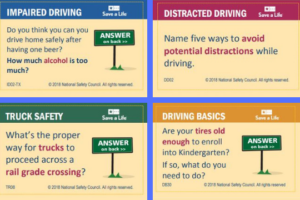 Download your own free set and designate a dealer for a game of traffic safety fun. Every three hours, a person or vehicle is hit by a train in the U.S. In a blog post, Our Driving Concern Senior Program Manager Lisa Robinson points out it takes a mile for a freight train traveling at 55 mph to stop, even with the emergency brake applied. That’s about the length of 15 football fields. Read: Look Every Way Every Day. In a video produced by the National Safety Council, a conductor recounts a fatal experience that made a lasting impact on his life. Watch/share: Never Attempt to Beat a Train. 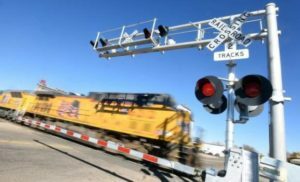 More safety guidelines are available in a DriveitHOME post: How to Drive Near Railroad Crossings. Be sure to cover this important message: If your car ever stalls on tracks, get out. Knowing how the Our Driving Concern program supports your efforts in the workplace is important. Our Driving Concern is grant-funded, so gathering feedback is essential for developing new ideas and finding more ways to serve Texas employers. Can you take two minutes to complete this brief survey? Find it here. Please share this survey with others in your company or those familiar with Our Driving Concern. Your support of our program is appreciated! 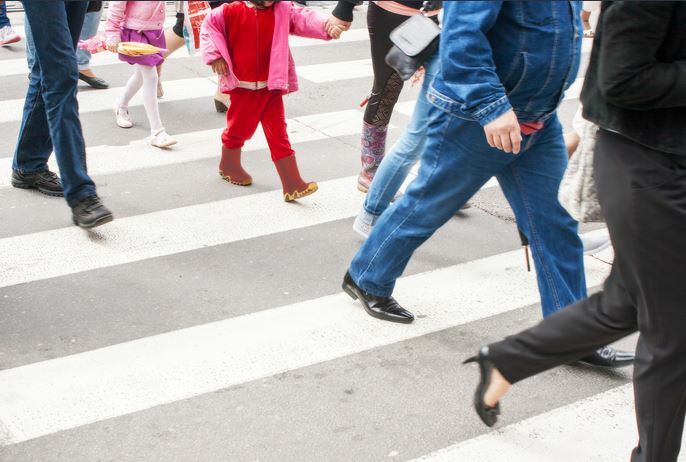 Take a step toward pedestrian safety at your workplace by raising awareness of pedestrian traffic data and sharing common-sense safety tips to prevent distracted walking. Here is why your efforts are so important: In the U.S., 16 pedestrians died in traffic crashes every day in 2016, according to the National Highway Traffic Safety Administration. That number has been rising for years. The National Transportation Safety Board investigated more than a dozen incidents involving pedestrian traffic fatalities and announced recommendations as part of a special report released in September. “Although the pedestrian crashes we investigated were not meant to be representative of nationwide data, the circumstances around the crashes were not unique — a child walking to school, an older man taking an evening walk around his neighborhood at dusk, a man walking his dog after lunch, a woman crossing a crowded city street, another leaving a bar at night,” said NTSB Member T. Bella Dinh-Zarr. In Texas, 614 pedestrians were killed in crashes in 2017, according to the Texas Department of Transportation. That is a 13.6% decrease from 2016 and bucks the national trend. 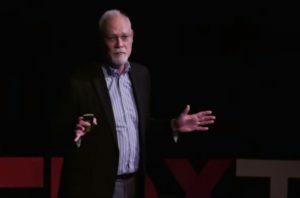 In 100 a Day and Rising, Texas A&M Transportation Institute Director Robert Wunderlich explains the ins and outs and ups and downs of traffic fatalities. He highlights this equation: Fatalities = Exposure (measure of travel) x Risk (likelihood of fatality per unit of travel). He says society – as much as technology and engineering – must accept its role in reversing a trend that has resulted in an escalation of traffic fatalities across the nation over recent years. More than 100 people die on U.S. roads every day. Employers are positioned to lead change through workplace policies and safety programs. Behaviors learned at work often are mimicked at home. The Our Driving Concern team is ready to assist by providing free resources, training opportunities and educational materials. Learn: Our Driving Concern is Your Key to Safety. Watch the full Wunderlich presentation: 100 a Day and Rising. Get help from Our Driving Concern: Crashes: Know the Impact.